Our specialist team has many years' experience working in the automotive industry and we have established an excellent reputation for our automotive storage solutions. We have also completed a number of full site re-fits including workshops and showrooms. 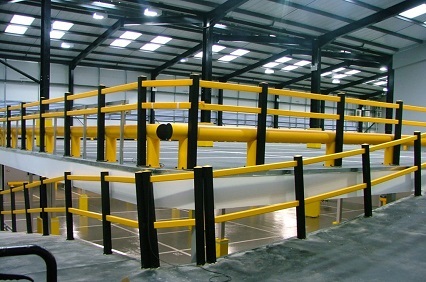 For example, we have designed, manufactured and installed car storage solutions in the form of car parks on our mezzanine floors. This has created huge interest and demand. 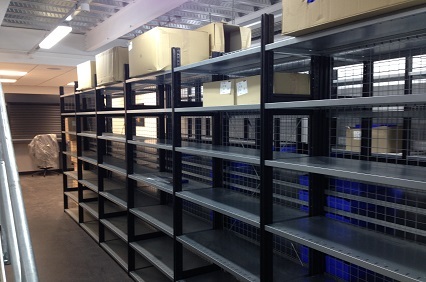 Please get in touch to discuss your automotive storage needs.